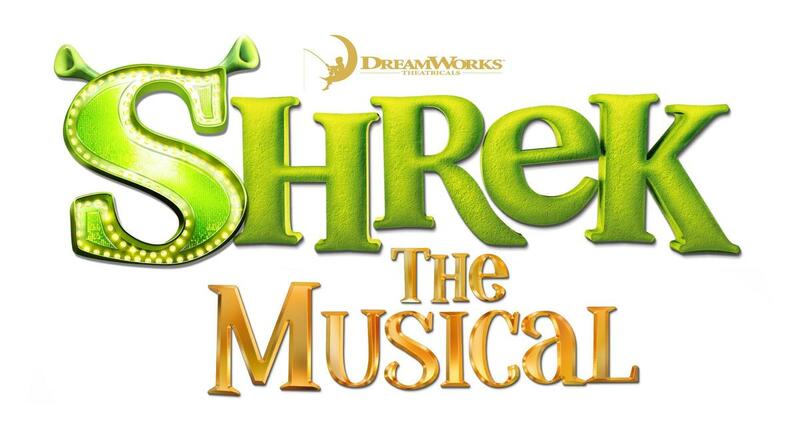 Tickets for the upcoming musical production of Shrek Jr. are now available! 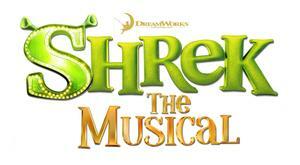 The show will open on Friday, May 10 with a 7 p.m. curtain. You can also catch productions at 7 p.m. on Saturday, May 11 and at 2 p.m. on Sunday, May 12. Tickets are $10 each and can be purchased at the Paramount Theater box office Monday-Saturday from noon until 3 p.m. and one hour before each show. Tickets may also be purchased through our exclusive online provider, etix.com, or by calling 1-800-514-3849.